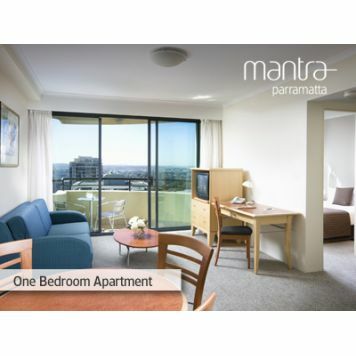 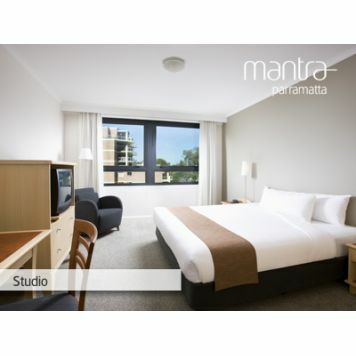 Conveniently situated in the heart of Sydney Olympic Park, the perfect accommodation option for the pleasure or business traveller. 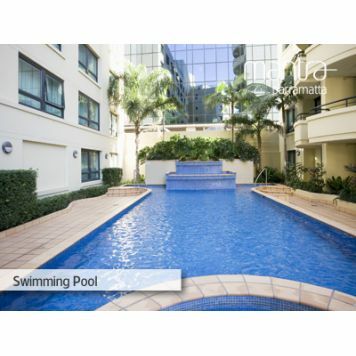 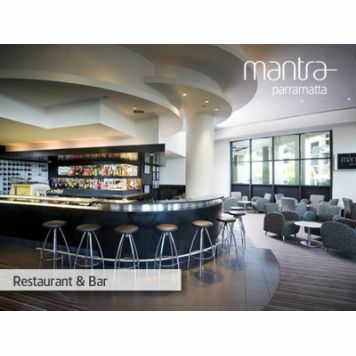 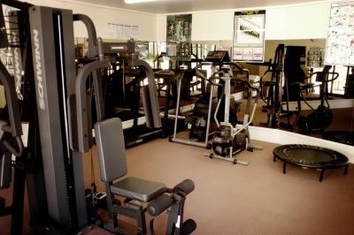 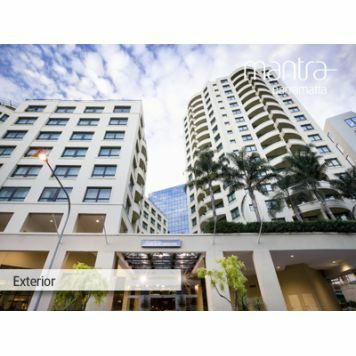 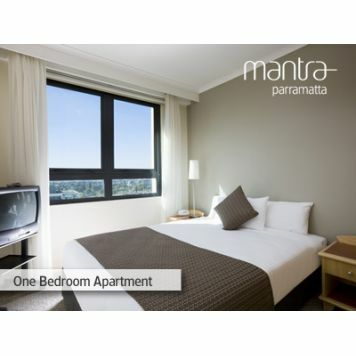 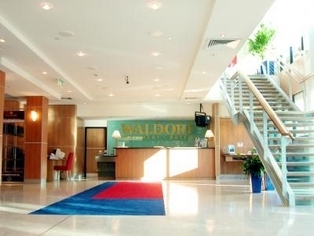 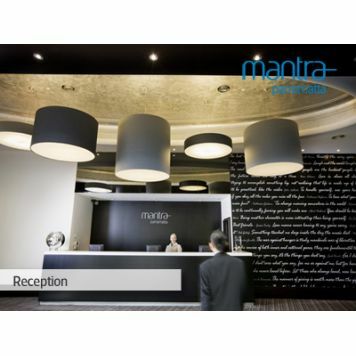 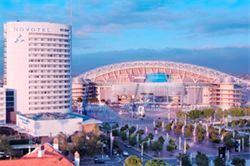 Facilities include sauna, dry cleaning service, laundry service, baby sitting service, non smoking rooms, car parking, concierge, resort shops, business centre with assistance, 24 hour room service, arena restaurant, arena bar, homebush bay brewery. 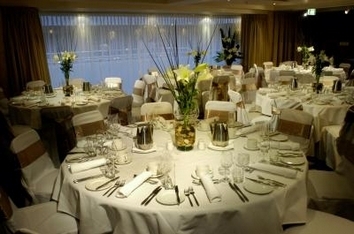 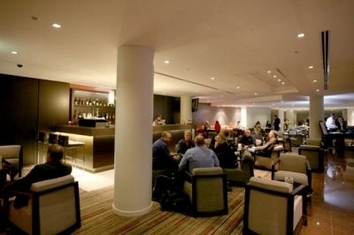 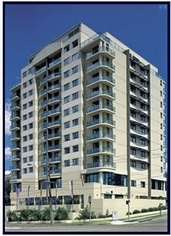 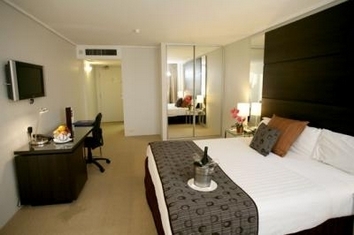 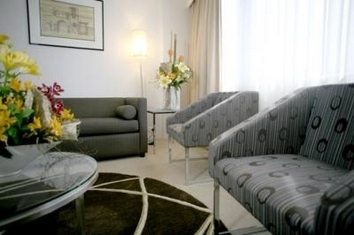 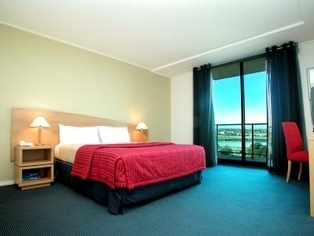 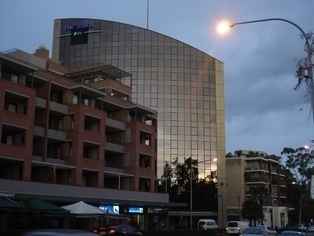 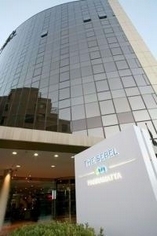 Parramatta's largest conference hotel, The Sebel offers 194 deluxe rooms and suites and is adjacent to the Riverside Theatre and Church Street.